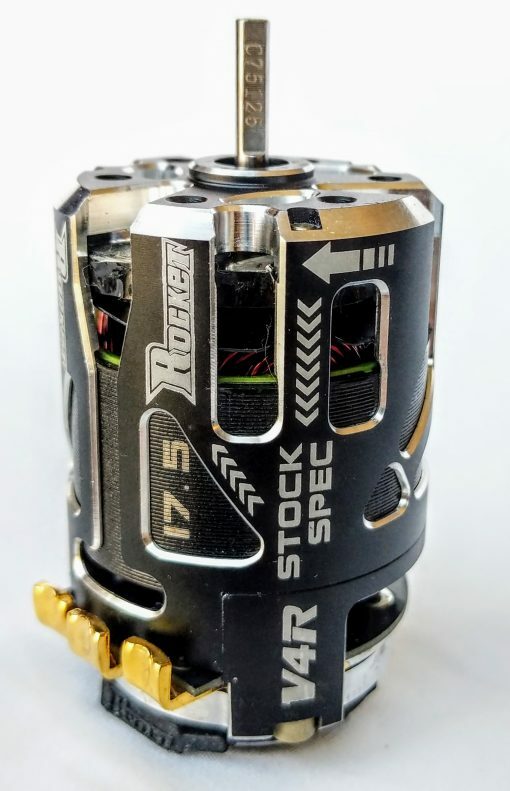 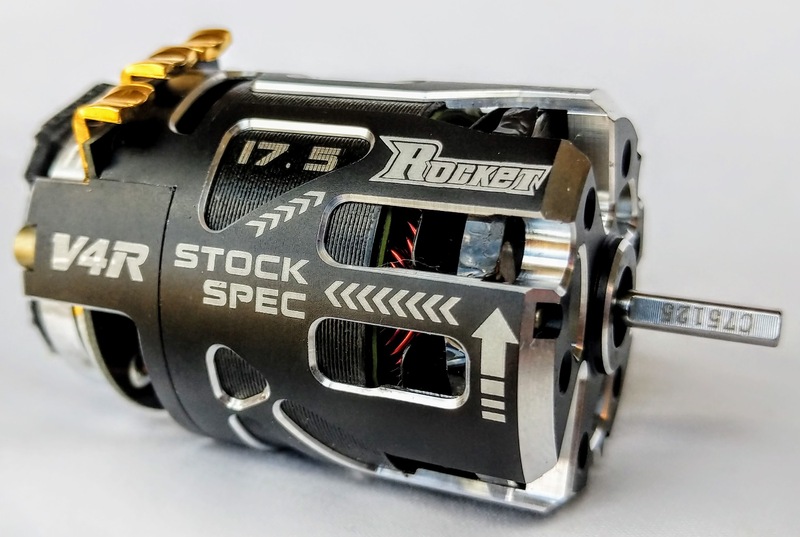 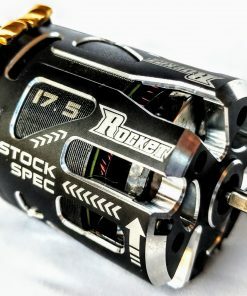 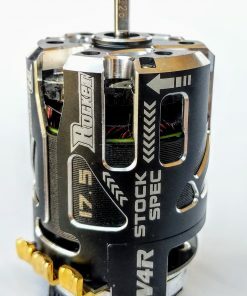 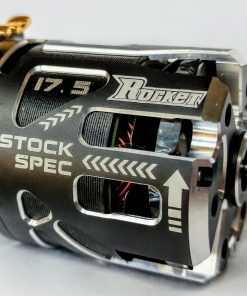 Surpass Rocket V4R 17.5t Stock Spec Racing motor. 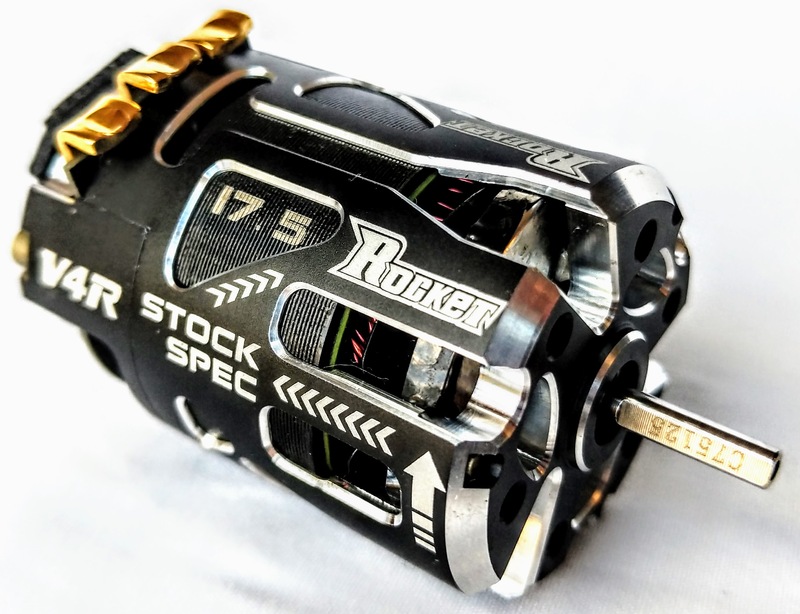 The best bearings imported from Japan have already been installed for you, to ensure that you SURPASS your competition, other brands would charge you an extra $25 or more for this. 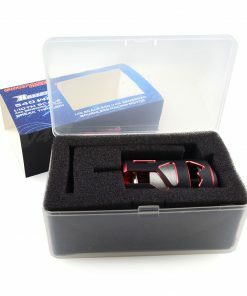 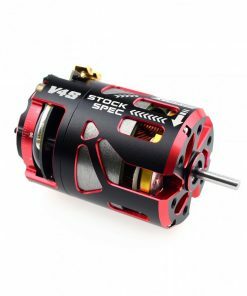 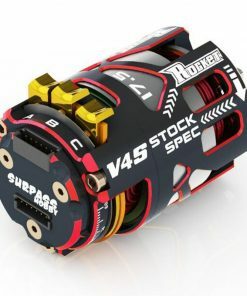 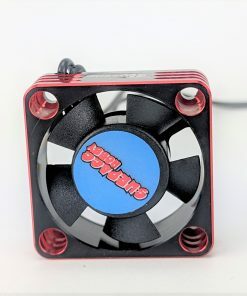 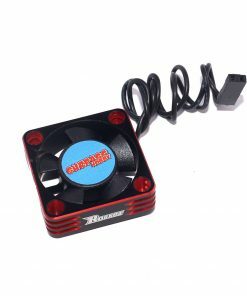 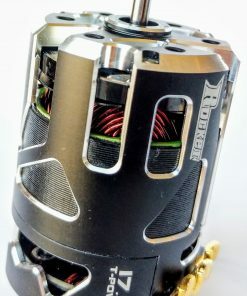 This V4R from SurpassRacing.com comes with non-magnetic aluminum alloy hardened motor can screws preinstalled. 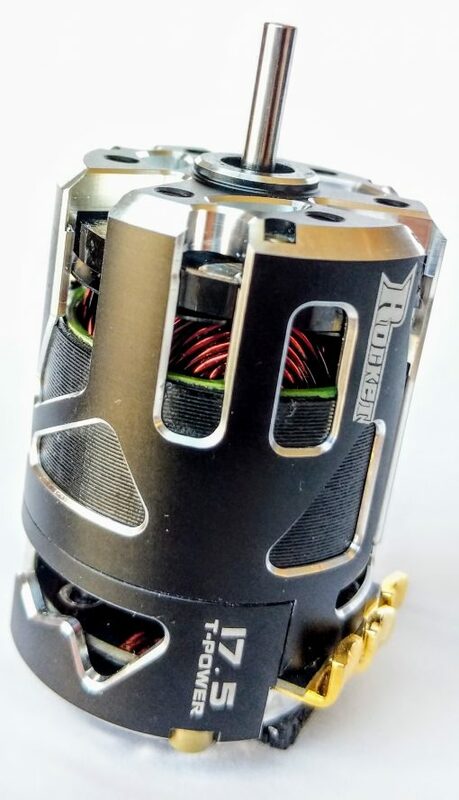 Other motors charge you an extra $20 for this option. 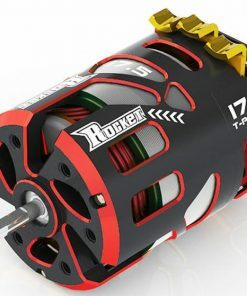 The aluminum screws make the motor lighter and improve performance. 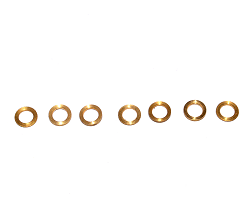 The steel screws are also included.